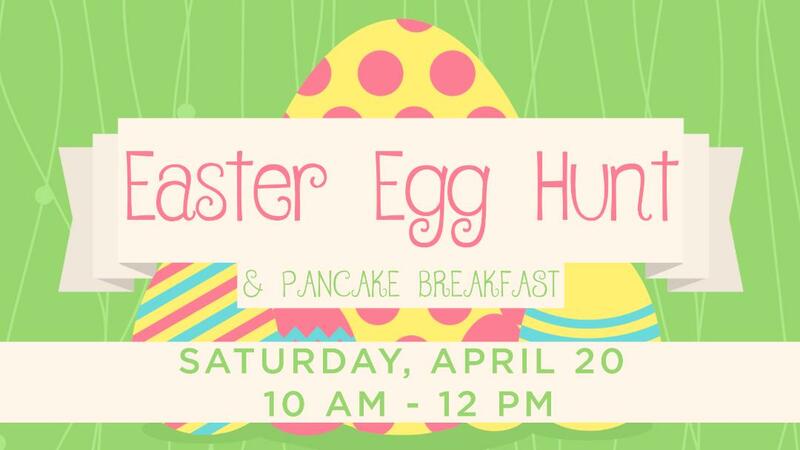 Woods Chapel Church- Blue Springs is hosting an Easter Egg Hunt and Pancake Breakfast for families with children of all ages. Join us for this community-wide event with an egg hunt, pancake breakfast, face painting, inflatables, service project, and more! This event will be a wonderful opportunity to bond with your friends and family. We hope to see you there!